First get your Simply Mouthwatering Homemade Sauce ready and stewing on the stove. Then soften the diced onion, carrot and celeri in the olive oil. To these sumptuous vegetables, do add the ground pork first, and after five minutes add the ground chuck. 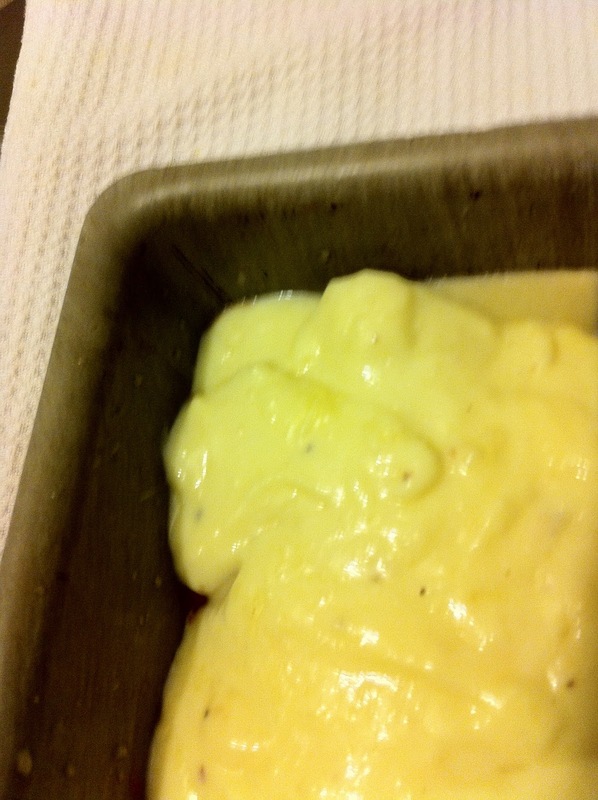 Meanwhile, prepare a double batch of Sauce Béchamel recipe. 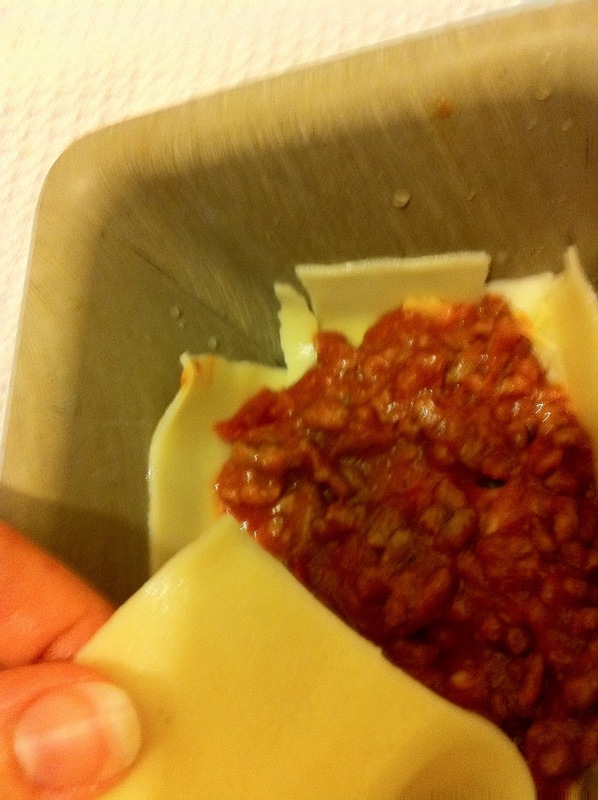 When the meat is thoroughly cooked add 1/2 of the Sauce Béchamel. 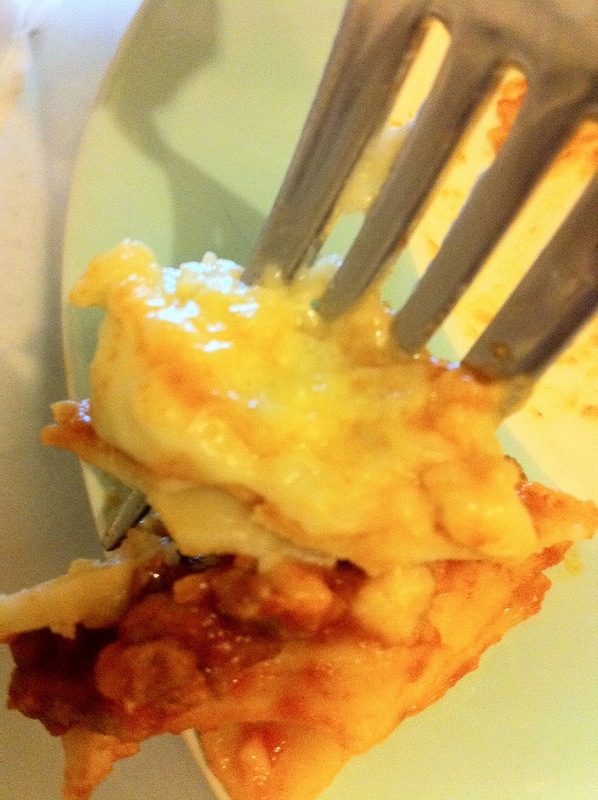 Boil your lasagna noodles 8 minutes. Layer noodles, tomato sauce, meat sauce, and basil leaves. Repeat until you run out. End by pouring the rest of your reserved Sauce Béchamel sufficiently smothering the lasagna with a perfect smooth finish that will become golden and bubbly in cheese during the baking process. 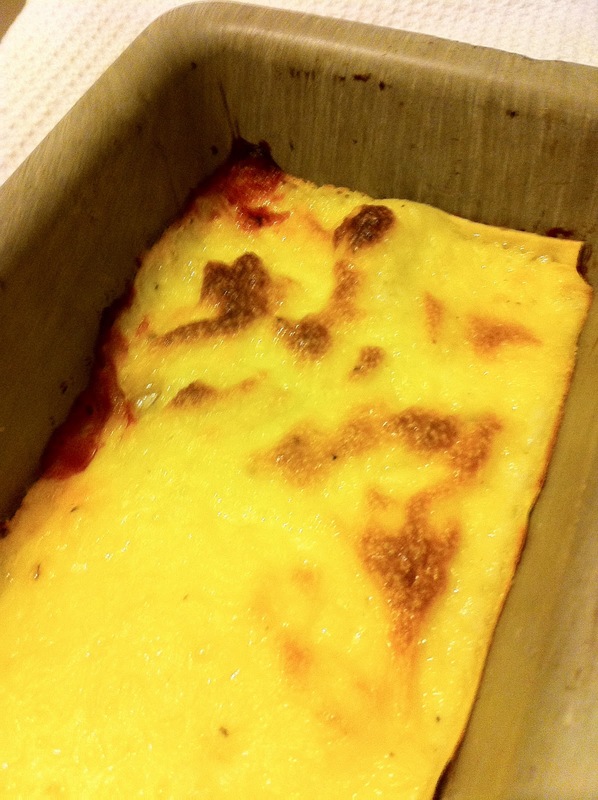 Bake at 356°F (180°C) for 35 min.